There’s a new takeaway kid on the scene. 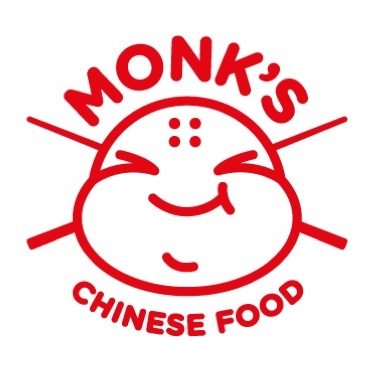 Monk’s Chinese Food delivers chinese takeaway to the convenience starved Cape Town City bowl and surrounds. They deliver, they accept cash, credit and debit cards and the food is downright delicious. Did we mention they DELIVER. Get the Shanghai special and get involved Monday – Thursday with two large meals and a side. Not a bad deal for R120. 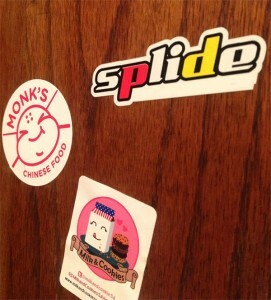 So far we can’t live without the crispy beef with BBQ sauce and the Monk’s smokey noodles. Admittedly we are just getting started exploring this menu. Give it a go, delivery is free! I don’t want to be told that “we will correct it NEXT TIME”. I don’t feel like the same food ‘next time’. Otherwise – all good. Taste of the food is excellent. Please just pay more attention to detail. Agreed completely, this food has gone totally downhill. Thinking of amending this article to reflect.. I have never had Cordon Bleu Chinese food. This food was incredible! And huge portion sizes too. Very impressive. We’ll be back! Next PostNext Private Pinterest boards – The missing feature!